Administers to approximately half of the County of Sussex, and has within its area, the districts of Wealden, Lewes, and Rother. Its main responsibilities are: Education, Social Services/Welfare, Highways (including highway standard lighting), Public Footpaths (rural) and Waste Disposal. The offices of East Sussex County Council are located at: County Hall, St. Anne’s Crescent, Lewes, East Sussex, BN27 1UN (tel: 0345 60 80 190). Hailsham’s interests are represented on the Cabinet style County Council by 2 democratically elected County Councillors (names, addresses, and telephone numbers may be obtained at the Hailsham Town Council offices). Elections currently take place every 4 years. Administers to the District of Wealden, having an area of approx. 200,000 acres (320 square miles) and constitutes within its area, 42 Parishes. Its main responsibilities are: Planning & Building Control; Council Tax collection – residential and business; Environmental (or Public) Health (includes inspection of food preparation and milk supplies; conditions in shops and factories; rodent control; infectious diseases; pollution and public sewers), refuse collection (domestic and trade – including waste recycling, street cleaning), council housing (including housing benefits and private housing improvement grants), Recreation & Tourism (including leisure & fitness facilities, car parks; concessionary bus passes (for senior citizens). The offices of Wealden District Council are located at: Vicarage Lane, Hailsham, East Sussex, BN27 2AX (tel: 01323 443322 / fax: 01323 463333). Office hours are Monday to Friday 8.30am to 5.30pm – the cash office closes at 4.30pm. Hailsham’s interests are represented on the District Council by 6 democratically elected District Councillors (names, addresses, and telephone numbers may be obtained at the Hailsham Town Council offices). Elections currently take place every 4 years. Administers to the Parish of Hailsham, and has within its area, four wards (Upper Horsebridge; East; Central & North; and South & West). Its main responsibilities are: Street lighting (footway standard), public open spaces and common land, recreation grounds and playing fields, allotments, children’s play areas, cemeteries and burial records, village halls, youth facilities. 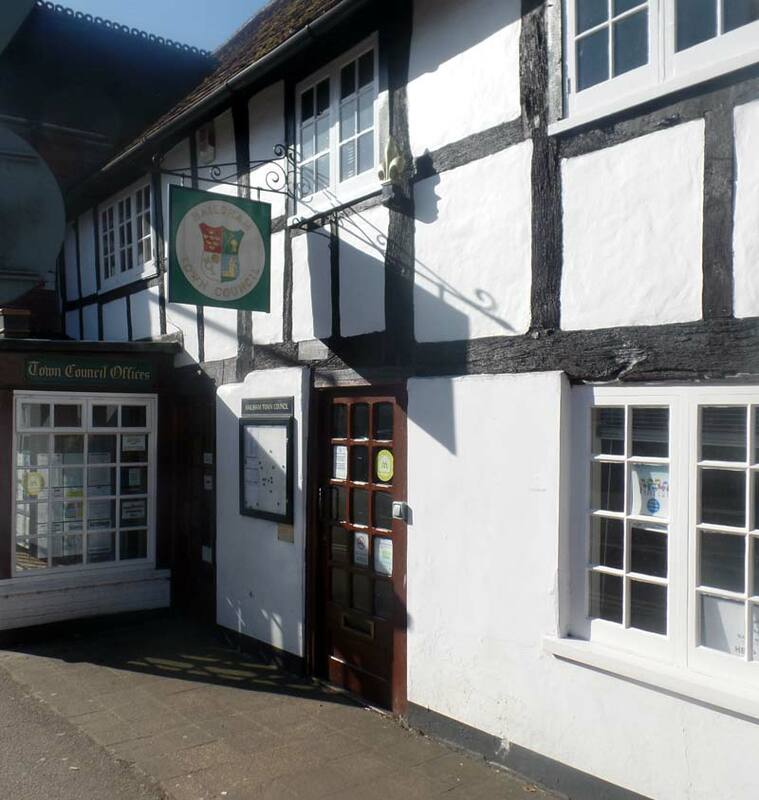 The offices of Hailsham Town Council are located at: Inglenook, Market Street, Hailsham, East Sussex, BN27 2AE (tel: 01323 841702 / fax: 01323 842978). Office hours are Monday to Friday 9.00am to 4.00pm. N.B. Fire services, police, and health (hospitals and medical centres) now operate as separate authorities and are not under the control of local government authorities as previously. The major towns of Brighton & Hove, Eastbourne, Tunbridge Wells, and Hastings, have separate Borough Councils which administer to these areas.